RoboCupJunior is a project-oriented educational initiative that sponsors local, regional and international robotic events for young students. 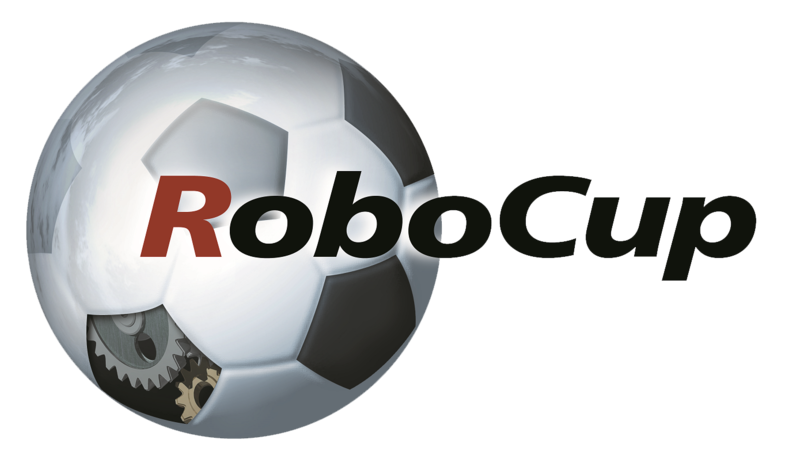 It is designed to introduce RoboCup to primary and secondary school children, as well as undergraduates who do not have the resources to get involved in the senior leagues yet. The focus of the Junior League lies on education. The tournament offers to the participants the chance to take part in international exchange programs and to share the experience of meeting peers from abroad. JUNIOR SOCCER: 2-on-2 teams of autonomous mobile robots play in a highly dynamic environment, tracking a special light-emitting ball in an enclosed, landmarked field. 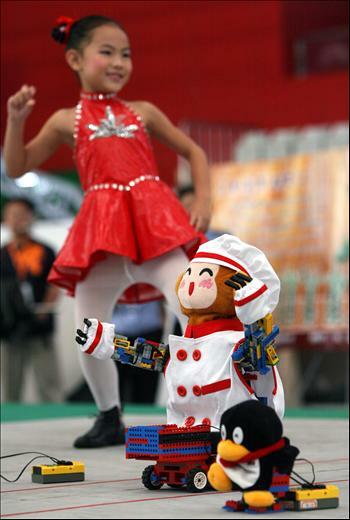 JUNIOR DANCE: One or more robots come together with music, dressed in costume and moving in creative harmony. JUNIOR RESCUE: Robots identify victims within re-created disaster scenarios, varying in complexity from line-following on a flat surface to negotiating paths through obstacles on uneven terrain.